InFocus Projector Rentals for LCD, DLP or LCOS projectors. Below is a list of merchants that rent projectors. 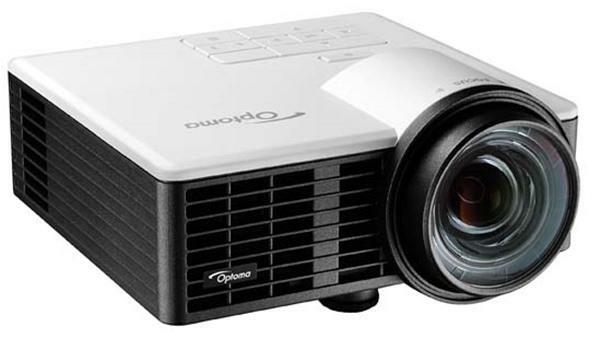 If you are seeking a specific brand of projector, narrow your projector rental merchant selection by clicking on the projector brand before clicking on the merchant for pricing and availability. Look forward to being enthusiastically applauded for a flawless presentation. Never be embarrassed by a technical problem. We're fanatical about customer service and reliable, on-time delivery. Few match our prices, none match our service.